How much pain are you in right now? Does it increase or get uncomfortable when you start becoming active? How many bad treatments have you suffered through? General pain complaints account for approximately 50% of all doctors visits in U.S.A. annually. In the U.S., pain complaints as common as back pain, fibromyalgia, MS and other neuromuscular & musculoskeletal complaints account for roughly 60% of all doctor related visits of that 50%. Common treatments for acute to chronic pain include narcotics, steroid, simulators and NSAID’s. If those are not effective then the next step is a surgical procedure or medical professionals simply stop taking you seriously. 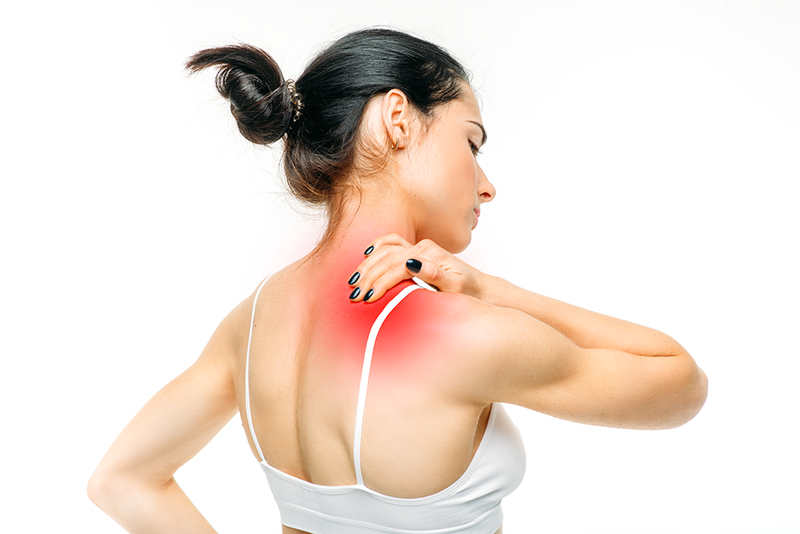 Approximately 100 million adults in the U.S. suffer from pain costing the system 600 billion dollars annually. Western Medical practices have shamed & disregarded those that mention alternative therapies like CBD, acupuncture, chiropractic spinal adjustments, other natural pain & inflammation remedies like cannabis. Ironically, Western Medicine is actually considered the “alternative medicine” when compared to Chinese, Hindu and African methods. As a paramedic I can honestly admit the the opioid addiction crisis is real. Western Medicine is running out of tricks. The first ever recorded mobility focused recovery style exercise is still known as QiGong. Qigong originated out of China in 206 bc the Zuo Dynasty. This art is known for its ubiquitous Yin & Yang philosophy. Medical Qigong utilized acupuncture as a local anesthesia to relieve acute & chronic pain while continuing to supplement cannabis for targeted pain relief. The lost art of QiGong focused on deep breathing, natural movement to improve joint and muscle health while discovering all of what nature could offer the human body to heal fast. Did you know bone setting (chiropractic-like), Moxibustion (herbs), Massage & acupuncture have been around this long? As far back as 2900 b.c. the Chinese adopted the use of cannabis with low THC levels similar to CBD oil that we are all familiar with today. The Shennong Ben Cao Jing, a Chinese encyclopedia read that the Chinese used cannabis for agriculture and medicine, contains the oldest written record of cannabis as a medicine, recommending cannabis for constipation & rheumatic pain (rheumatoid like arthritis). 1000 BC India culture utilized more parts of the cannabis plant medicinally in the female plant's flowers. They were utilized for many different preparations of cannabis grade medicine & as preventative therapy. The cannabis preparation was used for analgesic, hypnotic, tranquilizer, antispasmodic, and as an anti-inflammatory agent similar to that at which we rely on today for common muscle & joint soreness. Historically cannabis, CBD and hemp have been vilified by self proclaimed authorities from the government, law enforcement, healthcare industry, church groups and even Boy Scouts of America. Recently the Houston Police Chief Art Acevedo, calling it dangerous and placebo-like! The propaganda machine followed stating that there is zero science that proves cannabis & CBD oil helps anyone with pain. Unfortunately for them, the science dates back to the late 19th century. The entire science can also be assumed or wrapped up with a very simply elegant yet profound maternal study out of Jamaica that examined the risks of smoking cannabis that mothers placed on fetal development throughout pregnancy. Historically paranoia replaced common sense, low risk high quality therapy & replaced it with low quality high risk expensive pharm therapy. It was bought and paid for to keep people from asking the simple question? If a fetus can’t even be harmed by cannabis over the entire 9 months of fetal development then why are you telling us it is harmful for everyone? I decided to find out for myself back in 2014 whether CBD oil was effective or just snake oil. Four years ago In 2014 I injured my low back performing heavy dead-lifts. At that time I was preparing for my first bodybuilding physique show. Feeling “pumped” from completing a heavy set of pullups I raced to set up an area for dead lift. Instantly my back tightened up to the point where I could not pick up a 15 lb dumbbell without doubling over in pain. After I left the gym I reflected on the event realizing that impatience and poor lifting posture caused my back to bend in places it was never supposed to bend. Forget sleep, getting out of bed was almost impossible, the struggled through a bowel movement is a real thing, realized I could not sit for 5 min yet could not stand for 2 min without major discomfort. In a quest to optimize my recovery time I set out to try every non-conventional treatment for back pain. First, I went to the trusty foam roller that took the edge off through deep tissue compression & purposeful deep breathing.. Then I experimented with some salt soaks, natural anti-inflammatory root veggies, spirulina/chlorella and finally I added in CBD to the mix. When I tell you that the CBD from California worked, I am not kidding. It finished off or eliminated that final annoying spec of discomfort. You know what I am talking about, the last part of a serious back pain inflammation that just stays there! A week later I was able to start working out again and even participated in the bodybuilding show.. Most importantly I was able to sleep without pain. This sound like I made it up? The science is all here! Keep reading! Cannabinoids have also been proposed to offer a novel type of therapy for Huntington's Disease and Parkinson's Disease. CBD treatment is not a cure, it is a way to control the excessive muscle tremors and pain associated with those diseases. The endocannabinoid CBD receptors (C1 &C2) on the surface of your cells assist in the delay, arrest & repairing the striatal and nigral damage in the basal ganglia (deep central part) of the brain that controls the tonic and motor parts of the muscle. The ganglia is responsible for muscle memory, coordination and it controls the release of neurotransmitters or modulators. One of the more important one is Substance P. The CBD C-receptors adjust to inflammatory or toxic conditions. The C1 & C2 CBD receptors have the capacity to buffer or limit excitotoxicity ( protect cells that are stimulated to death) , calcium influx poisoning (over excitation of muscle tissue leading to tremors) , oxidative injury, brain O2 starving cerebral-vasoconstriction, regulate body temperature and/or inflammation in conditions of acute or chronic neurodegeneration. Essentially the cannabinoid system is a buffering system and it gives the Central Nervous System structure, backup and support when inflammatory & oxidative by products of dead cells or reactive acidic metabolites that attempt to attack the nervous system. (reviewed in Fernández-Ruiz et al., 2005; van der Stelt and Di Marzo, 2005). Being Human s just a tough way to live. As we age accumulation of joint impact damage does occure naturally. Cells are less responsive to to the healing process thus are slower to heal or recover from a high stressed day; ie.. moving, painting, tons of chores.. Imagine you just finished a very tough workout or had a very stressful day! You are going to have all types of hormones, metabolites, oxidative proteins, inflammatory cytokines floating around. Why are all those things floating around? Because as we twist, walk, jump, trip, fall, bust a toe or enjoy a night out dancing our muscles and joints are challenged, stretched and break down naturally. While you enjoy those "Human" activities you may be dehydrated, starving, intoxicated, stressed or over trained in the gym. Post workout recovery or post activity recovery is extremely important to replenish or stave off those inflammatory proteins that create oxidative storm on your joint and nervous system. Attempting to recover without an aid is not advised; dry recovery is close to impossible to achieve. Throughout the day we walk in bad shoes, stand with bad posture, sit with poor posture, pick items up improperly and sit for long periods of time with those bad shoes, poor posture, stressed out dehydrated & starved body. In order to limit the possibility of a nerve CNS damage (de-mylenation) excessive muscle knots or adhesions, poor range-of-motion & chronic pain from back/neck pain we require aids such as foam rollers, stretching straps, supplements like creatine, protein, caffeine, BCAA's, lumbar supports ect.. to maximize our ability to heal past the physical demands of that gym session, job site, office hustle, family life, drink fests and daily hustle. 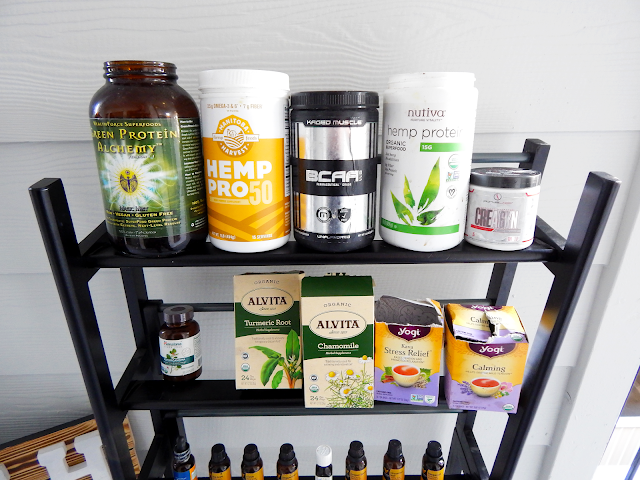 A healthy combination of CBD oil, creatine, BCAA’s, Hemp Protein, aminos, probiotics, essential oils, stretching, foam rolling and other homeopathic or natural high quality supplements care going to give your body the nutrition and protection it needs to protect what you have! Why? So you can stop taking the bad advice of those doctors that prescribe heinous ineffective medications & surgeries that have long lists of side effects. Protecting your joints is extremely important and CBD has promising potential. 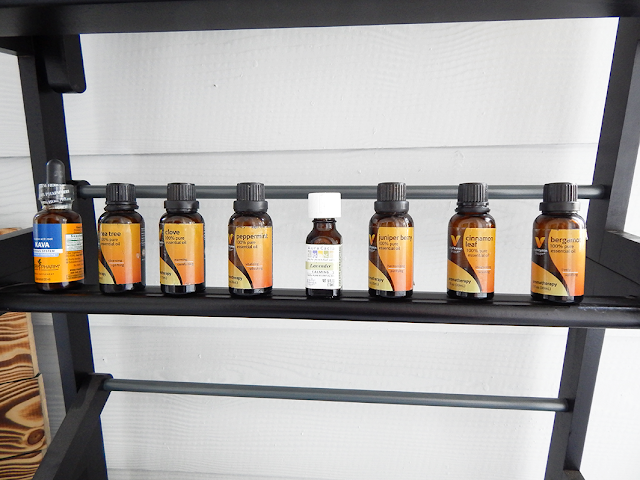 With regular CBD oil therapy you will notice a positive change in mood, coordination, memory and musculoskeletal repair without toxic side effects. Chondrocytes or Joint Re-Scaffolding Cells from joints that are affected by an osteoarthritic disease are shown to express a wide range of cannabinoid receptors even in degenerate (diseased/deformed) tissues. This demonstrates that these cells (cells of the joints/joint repair) can positively respond to cannabinoid therapy. Cannabinoids are designed to bind to C receptors on the surface of the cell of joint fascia inhibiting the catabolic and pain pathways (substance p) within the arthritic (painful) joint, capsule. In turn, using CBD with low concentration of THC avoids the psychoactive effects & could provide potential arthritis therapies. Anecdotally many people have had success with CBD supplementation while improving overall joint health & synovial (joint oil) lubrication. CBD did not appear to be a benefit to the bones, however bone is built through the tugging action of joints on bone as we walk, lift and even stretch. Strong bones are a result of a combination & healthy mixture of flexibility training and supplementation to keep your joints well protected & lubricated. If your joints are healthy your muscle will be healthy and that leads to thicker bones, low incidence of osteoarthritis and a healthier happier you! CBD oil that we are all familiar with today. A healthy combination of CBD oil going to give your body the nutrition and protection that it needs. It reliefs the pain and make body healthy. To get its more advantages first learn what is cbd and what are the benefits of it? Ohhh..wow nice post, thanks to shared that blog with us. Back pain it is very painful,today back pain is a common issues. If here anyone suffering from any type of back pain then you should be concern with Chronic Lower Back Pain Treatment in New York.